OA#170. 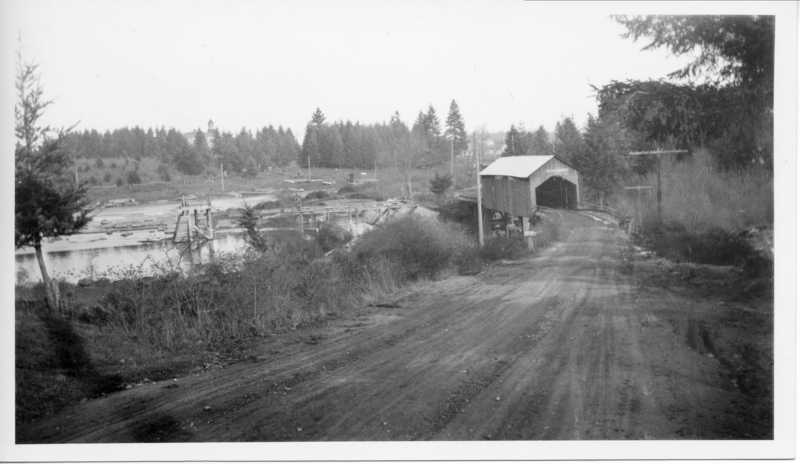 Covered bridge, foot of McVey. Bickner photo. Description Same image as 845a - d, but cropped differently. Transcription OA#170. Covered bridge, foot of McVey. Bickner photo. Physical Description H 3"" x W 5 1/4""